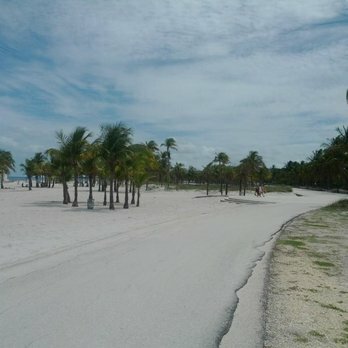 The Rickenbacker Trail provides a wonderful venue for biking, walking, jogging or in-line skating. 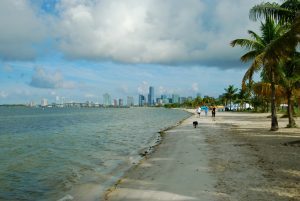 Rickenbacker Trail begins in southern Miami and continues south along the Rickenbacker Causeway/Crandon Boulevard for nearly 9 miles, traversing the length of Key Biscayne. 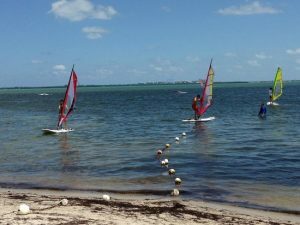 Along this popular route, you'll have beautiful views of Biscayne Bay, beaches, and palm trees. 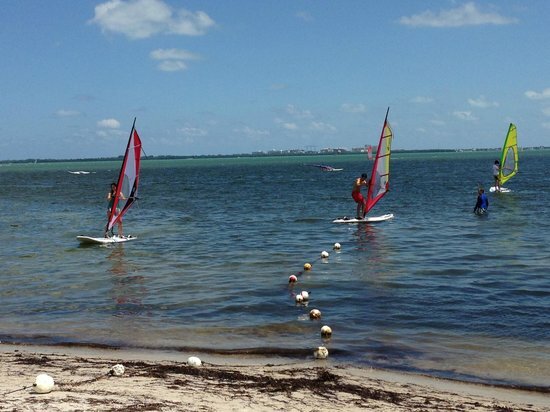 Just off of the Rickenbacker Causeway, is the preeminent place for windsurfing in Miami. Hobie Beach (also called Windsurfer Beach) has earned its nickname by playing host to a locally run windsurfing rental concession for more than twenty years. Experienced vets and adventurous vacationers alike can spend the day experiencing this exhilarating activity. Sign up for a two-hour lesson, or an all-day group lesson. 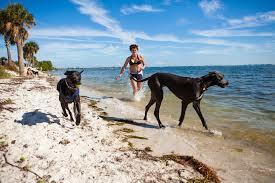 Hobie Beach is also notable for being Miami's favorite dog friendly beach. 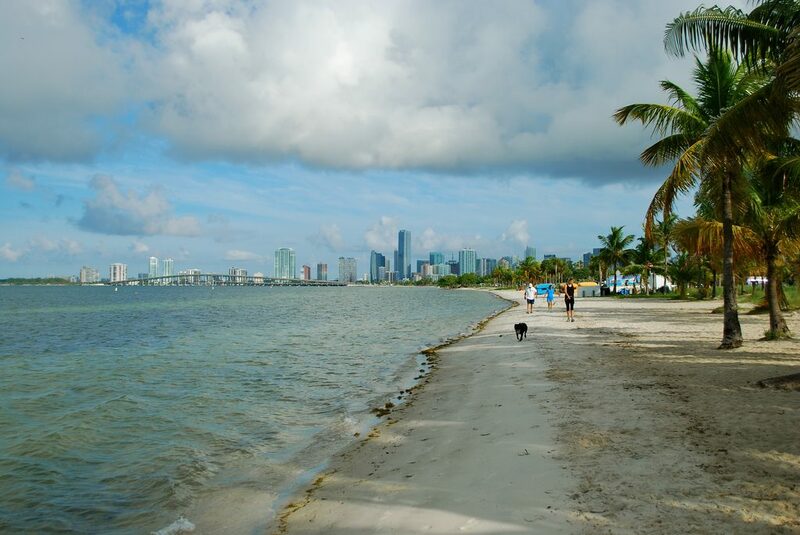 In fact, it is the only dog-friendly beach in Miami-Dade County. Bring your doggie pal here for a nice romp on the sand. The water is shallow, so dogs can play in the surf a bit without any worries about strong currents.